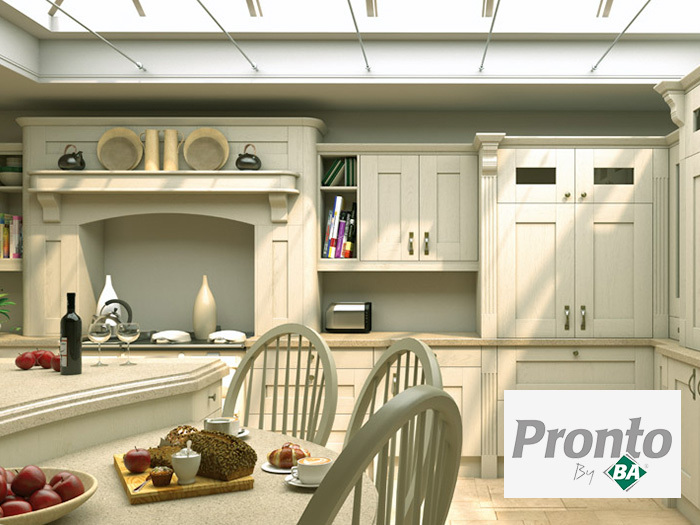 We are able to source some replacement doors from the Pronto kitchen range. Contact us via email and we will help in any way we can. Please note that these are not complete kitchens.